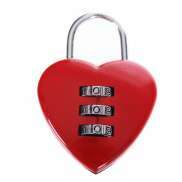 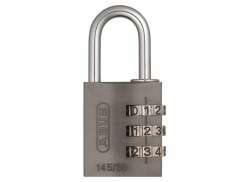 The largest and most affordable Online Padlock & Disc Lock Shop! 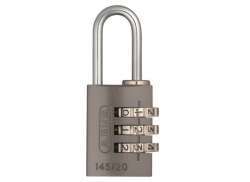 Padlock & Disc Lock shop the largest and most affordable! 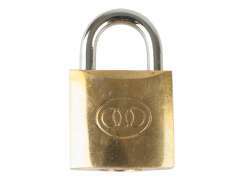 Do you want to buy a Padlock or Disc Lock online? 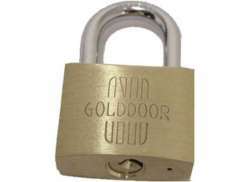 Hollandbikeshop.com has the Padlocks and Disc Locks you’re looking for. 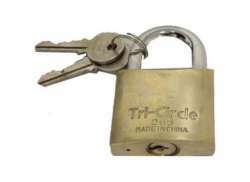 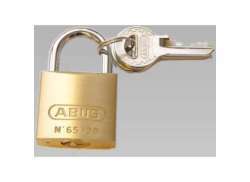 Padlocks and Disc Locks are versatile, safe and reliable. 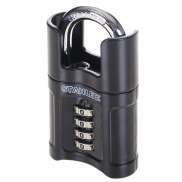 A padlock or disc lock is perfect to combine with cables without a lock, and of course you can also use it to secure other things. 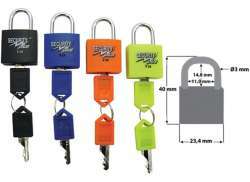 The great advantage of padlocks and disc locks are that they're lightweight, user-friendly and relatively cheap. 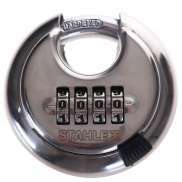 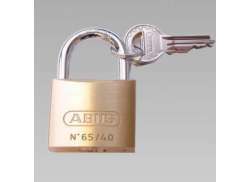 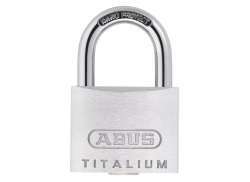 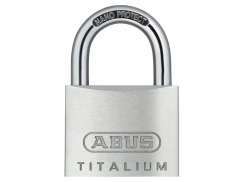 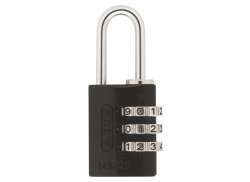 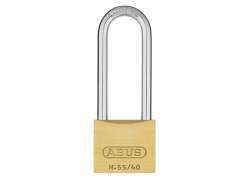 At Hollandbikeshop.com you can find a wide choice of Padlocks and Disc Locks by brands like ABUS, Bobike, Contec, Kryptonite, Moon, Security Plus, Simson, Trelock, Tri-Circle and Viro. 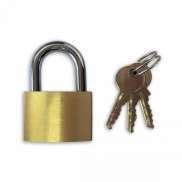 In our wide Padlock and Disc Lock range on Hollandbikeshop.com you can find Padlocks and Disc Locks in various colors, sizes and models, like those with a combination lock or key. 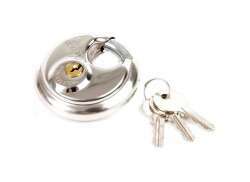 So you'll surely find the Padlock or Disc Lock you're looking for! 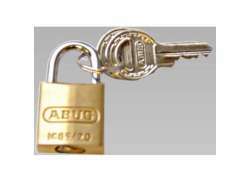 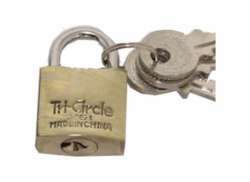 Hollandbikeshop.com is dealer of Padlocks & Disc Locks and has a large and affordable range. 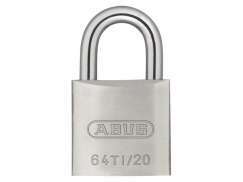 We also often have Padlocks & Disc Locks on sale or in our outlet, so keep an eye on our sale button. 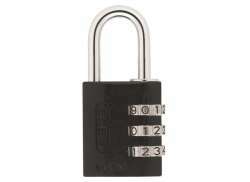 The largest and most affordable online Padlock & Disc Lock shop!